Test your Mule APIs with API Fortress to reduce risk during digital transformation, while also accelerating delivery times. Mulesoft has long been recognized as a leader in API service integration. Enterprises choose Mulesoft to connect and orchestrate legacy systems, cloud services, and APIs on a single platform. 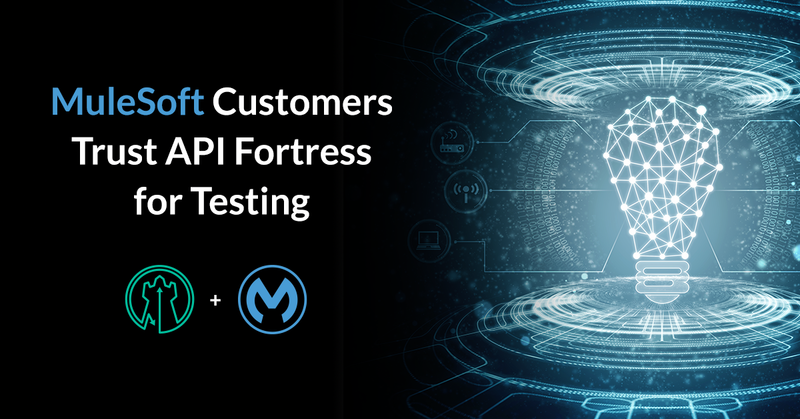 API Fortress is an official Mulesoft partner, and provides Mule customers with a complete testing suite to guarantee APIs are delivered as designed and without bugs. That’s why Mulesoft offers MUnit. It allows developers in Anypoint Studio to natively conduct unit and functional tests against their Mule flows. Unfortunately, MUnit is not nearly enough, as it’s covering one specific part of the testing spectrum, resulting in a false sense of security. 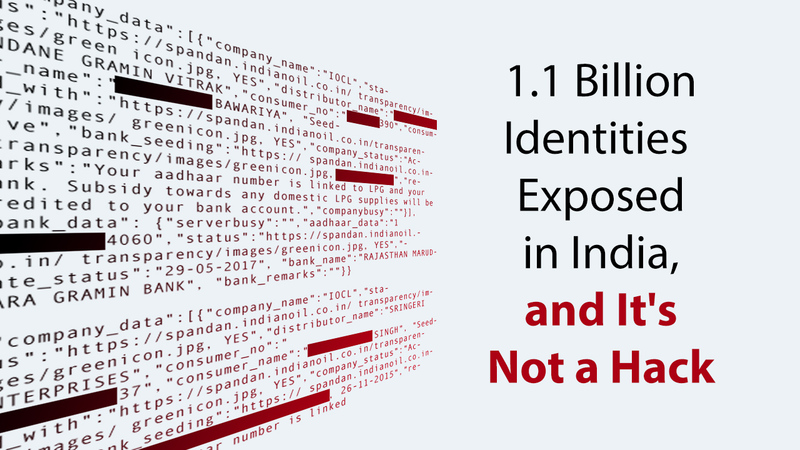 The reality is that proper API testing must validate all APIs as seen by the API consumers, including the delivered APIs outside of the Mule ecosystem. Further, by limiting developers to testing in the Anypoint Studio with MUnit, it removes transparency and collaboration across the organization. Removing the testing team entirely from doing what they do best. With Mulesoft’s Anypoint Platform, customers such as Spotify, Sur La Table and New Relic are achieving rapid digital transformation—and benefiting from significant improvements in development speed without impacting quality, i.e., costly software and API defects. Rapid digital transformation with Mulesoft has also helped customers, including Amazon and Netflix, transform customer experience across social media, mobile apps, and the web. See how API Fortress empowers testing engineers and developers to work in parallel to eliminate bottlenecks and accelerate deployments: The API Fortress Developer Flow. Sign up for a free trial of API Fortress for Mulesoft to receive a demo and talk with our API testing experts.